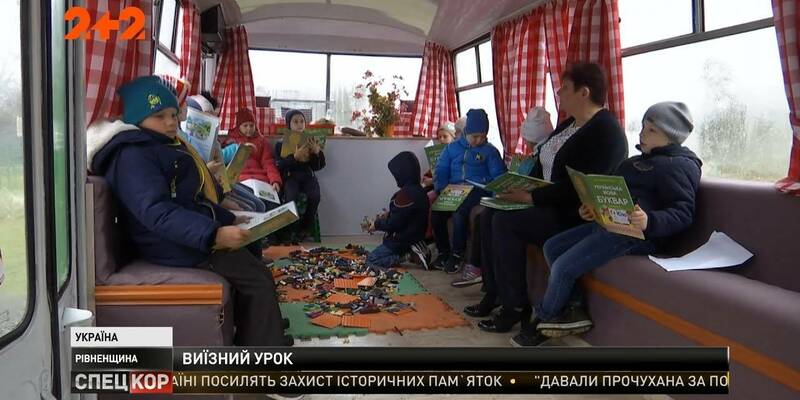 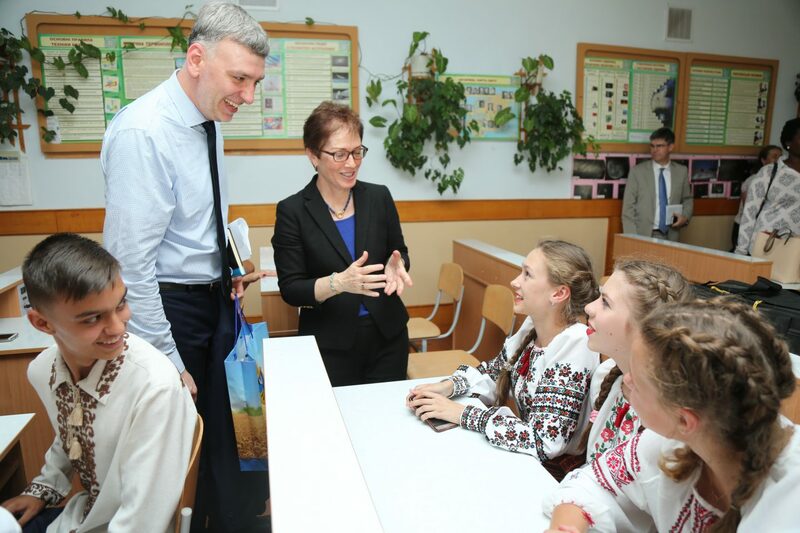 Today, on 20 June 2018, the United States Agency for International Development (USAID) Programme “Decentralisation Offering Better Results and Efficiency” (DOBRE) has launched the first rural school observatory in the Baykovetska hromada of the Ternopil Oblast. 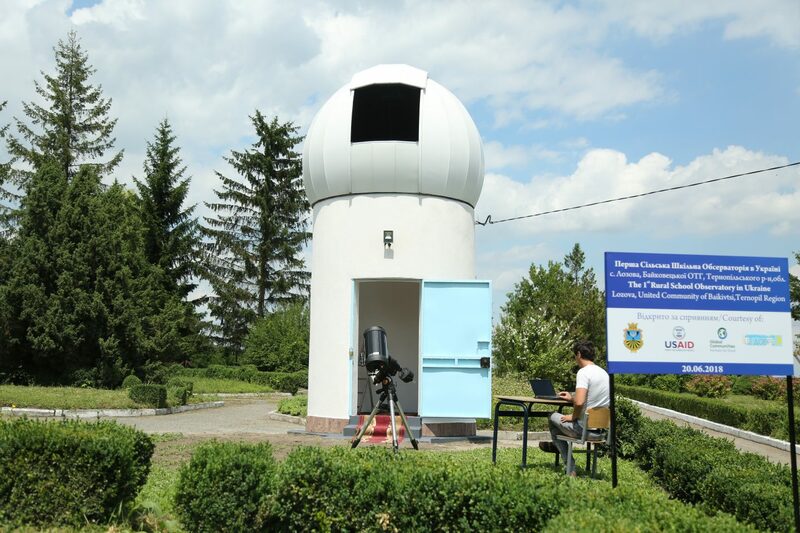 It is a rural observatory having a powerful telescope with an auto aim, modern computer equipment and practical educational materials. 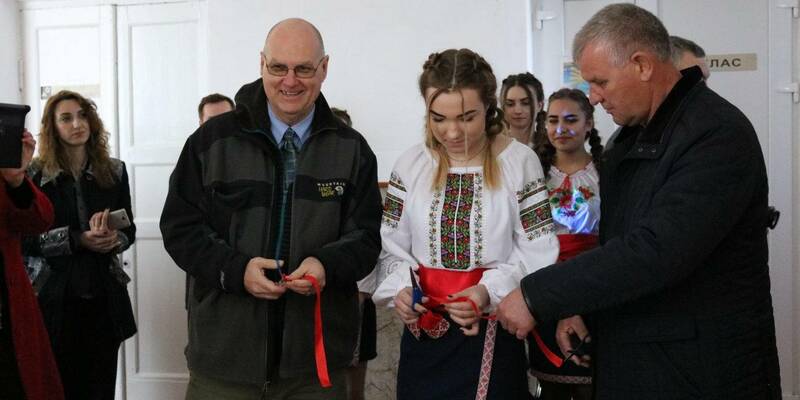 The joint efforts of the USAID DOBRE and the hromada have succeeded in repairing the premises to locate the telescope and equipping the observatory with the necessary training materials. 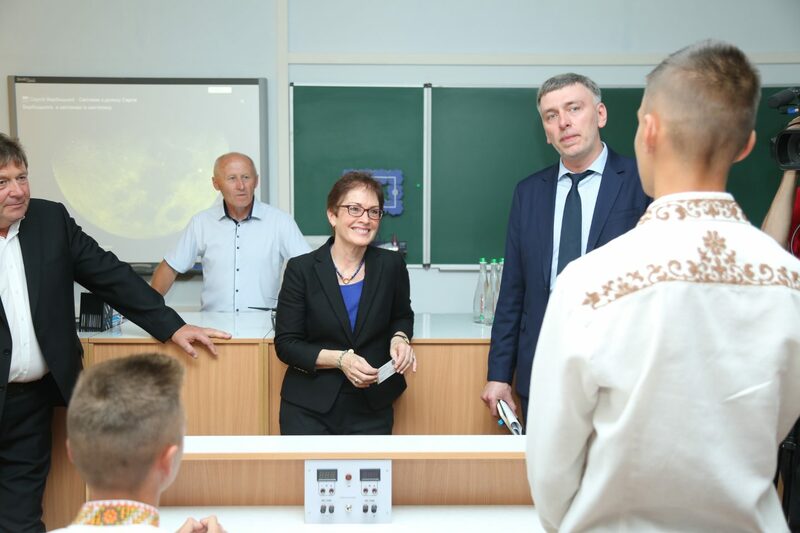 From now on, the AH resident and guests will be able to hold astronomy lessons, carry out research, join the work of the Observatory online and develop STEM-education in the hromada.